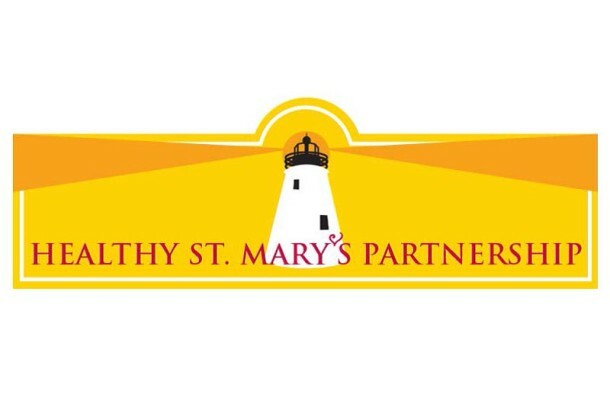 The Healthy St. Mary’s Partnership is holding elections for the positions of HSMP co-chair and vice chair. HSMP is a community-driven coalition of partners working together to improve health in St. Mary’s County. MedStar St. Mary’s Hospital in Leonardtown supports the Healthy St. Mary’s Partnership. Individuals serving in the co-chair and vice chair roles provide overall leadership for HSMP. Stephen T. Michaels, MD, is the chief operating and medical officer for MedStar St. Mary’s Hospital with direct responsibility for and oversight of the hospital’s day-to-day operations, as well as providing a comprehensive clinical vision and medical direction to ensure delivery of the highest quality healthcare services. Prior to joining MedStar Health, Dr. Michaels practiced orthopedic surgery in suburban Maryland. He has held many leadership roles on medical staffs, administrative, regulatory and peer review committees, as well as community advisory panels on health care. Dr. Michaels holds a medical degree from Georgetown University, and completed his residency in Orthopaedic Surgery at SUNY-Stony Brook University Hospital in New York and a spine fellowship at Rush University Medical Center in Chicago. He is a published researcher, board certified in orthopaedic surgery and a member of the American Academy of Orthopaedic Surgeons, among numerous other professional organizations. Greg Reuss retired from the US Marine Corps in 2007; then relocated to St. Mary’s County and worked in the defense industry through 2016. Mr. Reuss is a recognized senior management professional with extensive leadership and operations research experience. He currently serves on the American Foundation for Suicide Prevention Maryland Chapter Board of Directors, focused on military outreach, firearms and suicide prevention, and coalition building. He has been an active participant with the Healthy St. Mary’s Partnership behavioral health action team for the last two years. Currently, he is a Master of Social Work student at Salisbury University. You must be a registered member of HSMP to participate in the election. HSMP members can click here to cast their vote. The deadline for voting is 5 pm Dec. 7, 2018. Additional information on position descriptions and the election process is available in the HSMP bylaws. For more information and one-click access to a full list of resources available at MedStar St. Mary’s Hospital, visit their Leader member page.